Funny man Kurt Schoonraad joins us in the loft and in the kitchen to display his culinary skills, for the Cook A Long. Kurt fell in love with the stage and performing at the age of 10 years old ,and went on to join the Creative School For Speech And Drama. Kurt is arguably one of the best comedians to emerge from the Western Cape and is known for his Mitchell’s Plain/ Cape Town style humour. He has had a long and illustrious career that has spanned for almost two decades. He became a household name after he became the host of television travel show “Going Nowwheere Slowly”, and has since been acknowledged as one of South Africa’s favourite TV personalities, hosting various game shows. 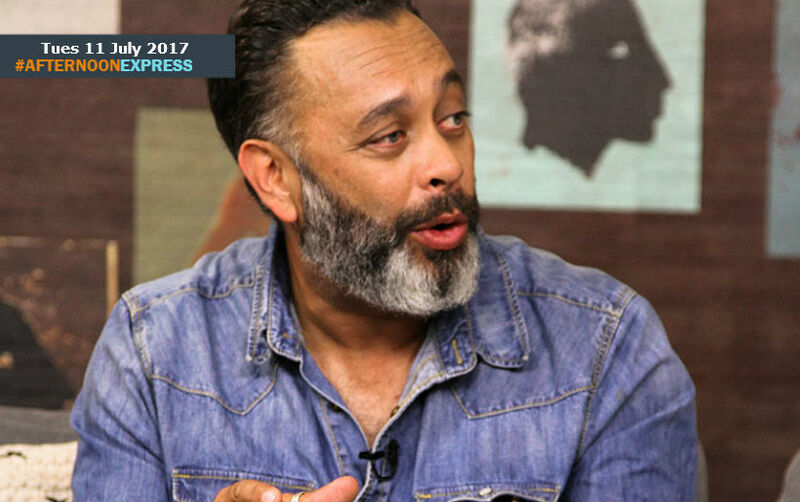 He helped to take the Cape Town Comedy Club, from being a small festival to being Cape Town’s only dedicated international stand-up comedy venue, at the V&A Waterfront. His TV credits include appearances on Pieter Dirk Uys's Evita, Live And Dangerous, The Phat Joe Show and Barry Hilton's Funny You Should Say That.